Kaula joins Edge Platform Consortium. 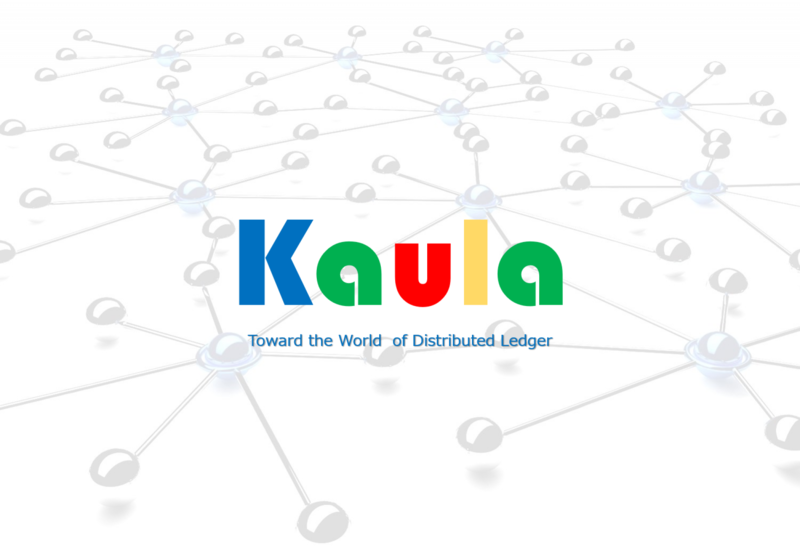 Kaula joins Edge Platform Consortium （http://www.dsp-c.co.jp/index.html）which will be operated under DSPC （Device & System Platform Development Center）. We are developing the fundamental technologies for autonomous (battery free) power using energy harvesting, and extremely low operational power. The combination of these technologies will enable the development and wide deployment of data collection devices necessary to support the wide array of new applications envisaged in the era of the “IoT Society”.